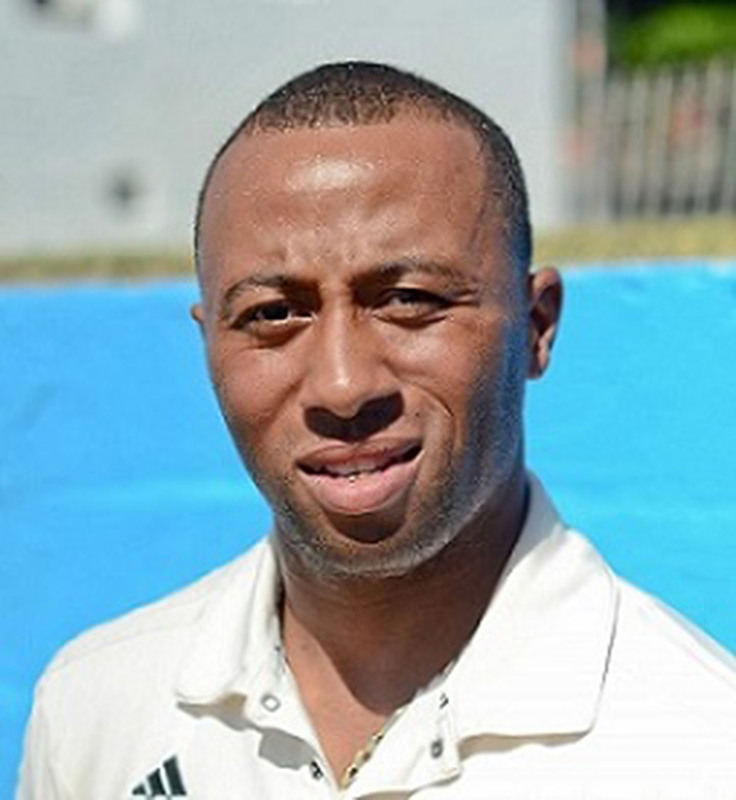 HAMILTON, Bermuda, CMC – Fiqre Crockwell, a 30-year-old Bermuda national team cricketer, has died after being shot in Pembroke in the early hours of yesterday, police confirmed. 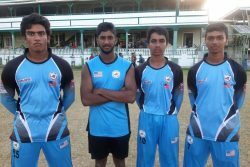 Crockwell, a wicketkeeper-batsman, was fatally wounded on the outskirts of Hamilton shortly before 3 a.m., police said. 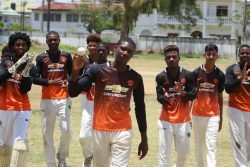 Wicketkeeper/batsman Fiqre Crockwell … shot dead. A second victim, a 46-year-old man, was also hospitalised after being discovered with stab wounds by police who attended reports of the shooting. In May last year a court fined Crockwell US$800 after he was caught red-handed while trying to throw six wraps of heroin out of a window as police raided his home. The right-hander played two One-Day Internationals in 2009, in a qualifying tournament for the 2011 World Cup, scoring 45 and 23 at the top of the order. However, he had not suited up for national duty in four years since making 47 in a Twenty20 World Cup qualifier against Uganda in Dubai.